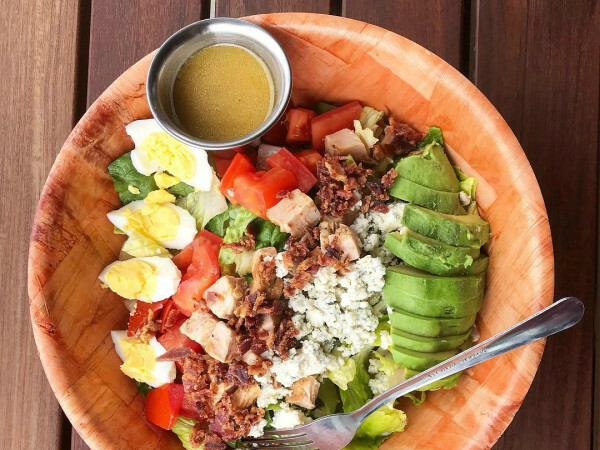 One of East Austin’s most popular brunch places has suddenly closed its doors — at least for now. 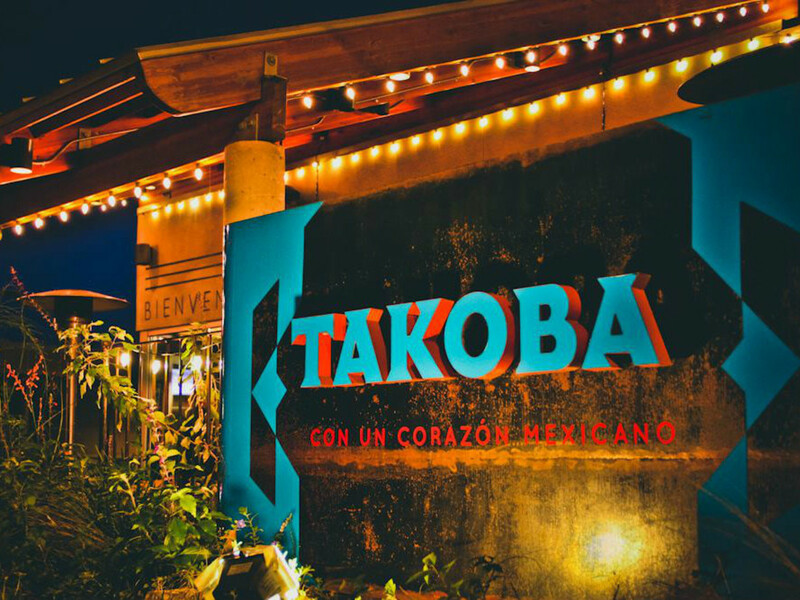 A Facebook post on January 18 announced that Takoba would be shuttering immediately to retool the restaurant and assumably the attached bar, Cantina el Milamores. The restaurant, owned by El Tacorrido’s Jose de Loera, opened in the summer of 2010, becoming one of the first restaurants to set up shop on East Seventh Street after a boom led by such bars as Cheer Up Charlies, The Liberty, and The Brixton made the nearby East Sixth Street strip a nightlife hub. 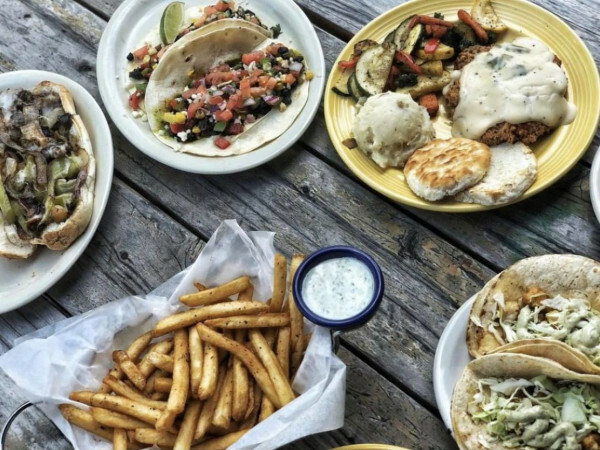 After a fairly slow opening year plagued by construction woes, Takoba took off in 2011 as a happy hour destination and brunch spot thanks to its strong margaritas, tortas, and queso fundido. 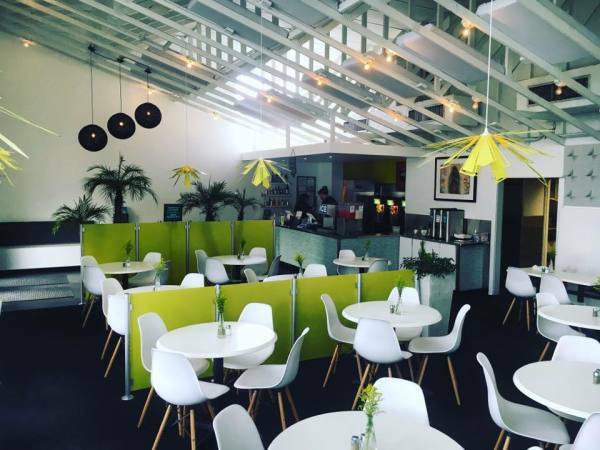 Cantina el Milamores opened in the conjoining space facing Onion Street in 2014, focused on tequila drinks and mezcal flights. CultureMap has reached out to the team for comment and will update this story as they respond.